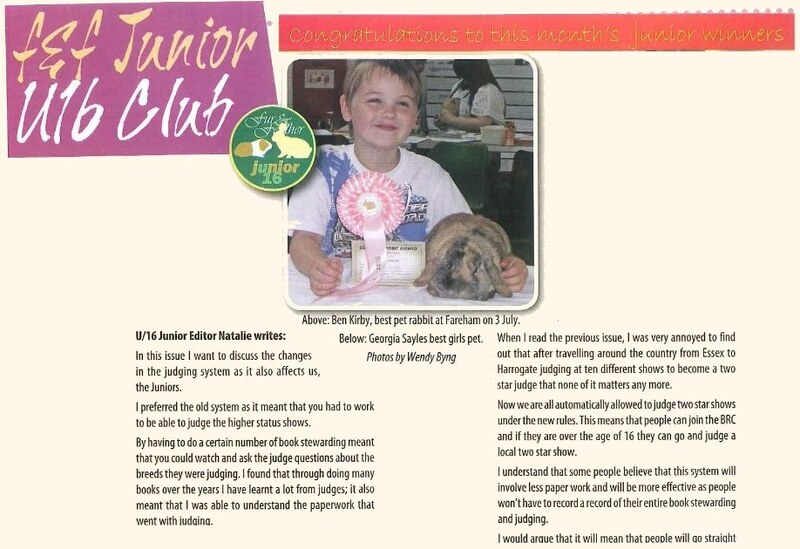 We started back in 1995 when my daughter Emma and I decided to buy a couple of pet rabbits from a lady who then introduced us to a small pet show in Wickham. 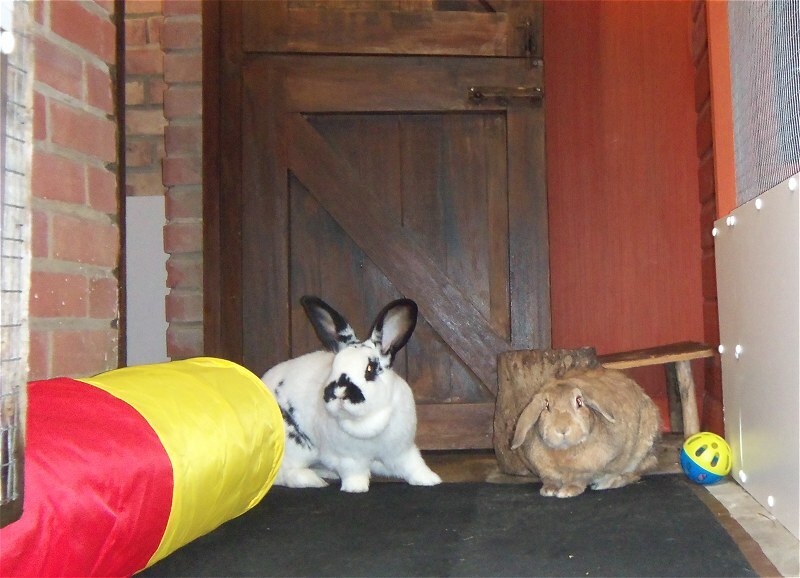 It escalated from there where we then increased stock by keeping babies for showing, breeding for pets and later boarding, due to huge demand from customers to look after their pets whilst on their holidays. The most important thing is that babies get good homes and we hope we give the understanding and knowledge which is sometimes lacking due to people not understanding these animals. This is why we give so much literature to all our customers and offer as much help as we can. 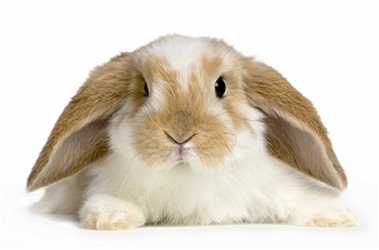 Although we do not breed anymore we welcome anyone asking for advice and we are Members of the British Rabbit Council and have been for over 20 years!